The Mukilteo Light Station, built in 1906, is listed on the National Register of Historic Places. One of the few wooden lighthouses in the Pacific Northwest, the Mukilteo Light Station includes an operational lighthouse with a fixed Fresnel lens and a modern fog signal which helps boaters navigate during bad weather. The Light Station includes the Lighthouse, the Keeper’s House, a Gift Shop and beautiful surrounding grounds. 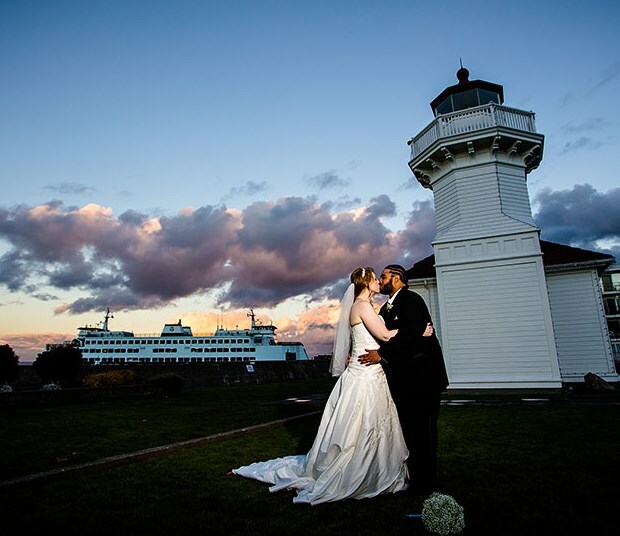 Mukilteo Light Station provides a beautiful location for an outdoor wedding, military commission, or memorial service. The rental of the lighthouse grounds includes access to the lighthouse and restrooms in the interpretative center. The Mukilteo Light Station and Lighthouse Park is managed by the Mukilteo Historical Society and the Mukilteo Recreation Department. To become more familiar with the lighthouse and grounds, policies, rental fees, and application please use the links below. Reservations may be made up to a year in advance. Events may be held between 10:00am and 8:30pm any day of the year except those dates when the Lighthouse is open to the public, when rental hours are limited to 10:00am-Noon and 5:30pm-7:30pm. The Lighthouse is open to the public on weekends and holidays from April 1 through September 30. 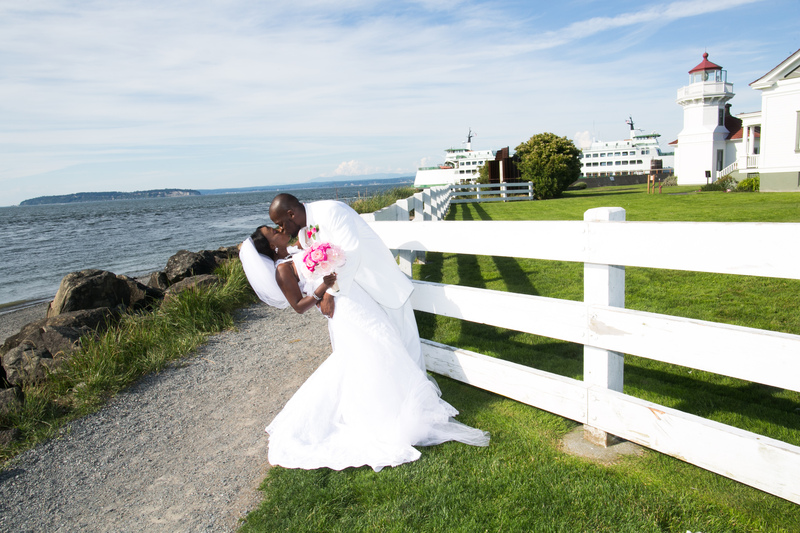 This park is also the home of the historical Mukilteo Light Station and is available for touring and special events. To obtain more information about the Lighthouse, contact the Mukilteo Historical Society or visit their website. Visit our special parking section of the website for information about parking at Lighthouse Park.